Watching your luscious office plants slowly start to wilt is disheartening and frustrating. Many people don’t realise that indoor plants need specialised care to keep them happy, healthy and looking spectacular. 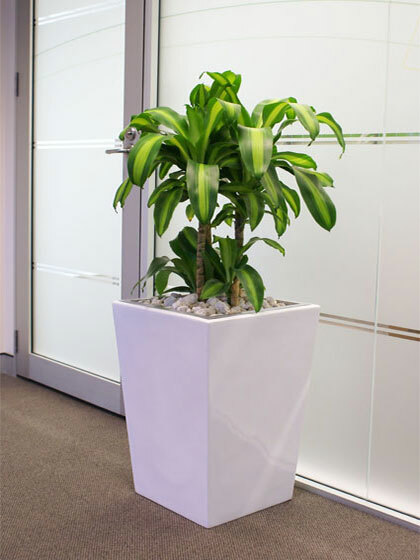 At Prestigious Plantscapes, our dedicated team will ensure that your employees and visitors continue to enjoy your office greenery, day in and day out. We work hard to deliver a first-class service to our customers, which is why we tailor our commercial plant maintenance to the unique needs of your business. We can work around your office hours, ensuring minimal disruption to your staff and customers. Our experienced consultants will assess your plant maintenance needs based on your office environment and the needs of the plants, so you don’t have to worry about a thing. And if any of the plants are unwell or deteriorating, we’ll replace them for you. Our reliable service means you can be confident that your plants will always look healthy. 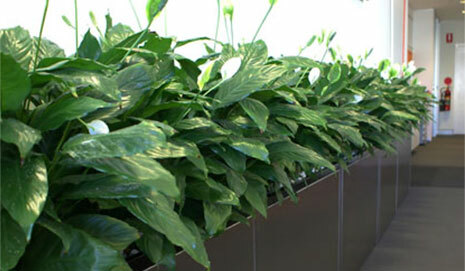 Prestigious Plantscapes provide a complete hire service for indoor office and commercial plants. We take care of everything from selection and installation to ongoing maintenance and care. We consider the characteristics of your office environment, from natural light to how dry the air is, so you can be sure you’re getting the perfect plants for your business. 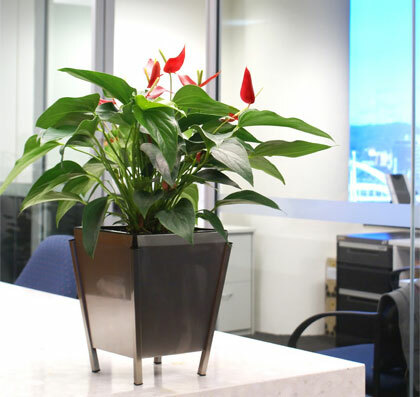 With so many environmental factors to consider for Brisbane offices, you might have previously struggled to keep plants alive. Our plant hire service includes ongoing maintenance so that you’re not distracted or inconvenienced by plant care. You’ll never have to wonder if your plants are getting enough light, water or love when you choose the Prestigious Plantscapes team to look after your indoor plants. Whether you’re in the Brisbane CBD, Fortitude Valley, Newstead, or out in the suburbs, our plant professionals are available to help. The right office plantscape doesn’t just look incredible, it also creates an environment with fresh air, light and life. You can be confident that your plants will always thrive and look beautiful when you choose Brisbane’s commercial plant hire and maintenance specialists. At Prestigious Plantscapes, our team of plant experts is dedicated to providing professional and reliable service. Contact us today to discuss your commercial plant maintenance needs.